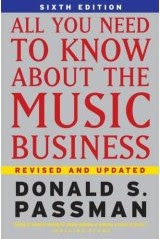 "ALL YOU NEED TO KNOW ABOUT THE MUSIC BUSINESS" by Donald S. Passman is THE #1 BOOK that any aspiring and/or established recording artist should own and read thoroughly, several times. Written by one of the world's top entertainment attorneys, it has insight that most attorneys working for the record labels would rather the artist does not know! With the exception of how to actually make music, this excellent book covers nearly every other aspect of navigating through the shark infested waters of a music career and how to avoid being bit while covering your bases. If artists are not equipped with this vital information, artists may still "succeed" on the airplay and sales charts because their music is something worth being exploited by a record label, but without understanding the cold hard facts in the fine print of production, management, recording and publishing contracts and other types of agreements, the greatest artists may fail financially and in their lives. 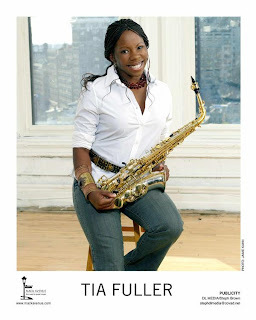 If you are into serious jazz arrangements and solos with substance and not just some never ending legato introduction by a one lettered last named horn player, check out Tia Fuller. She will surely get your day to a higher ground. However, on her own, Annmarie is in a class of solo artists that seems to fly way to far under the radar. 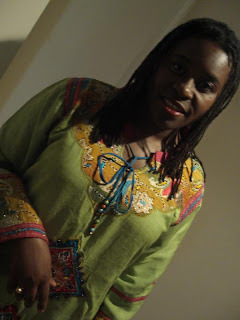 She happens to have no drive to self promote or boast of her excellent music as far to many other lesser artists in town never hesitate to do. 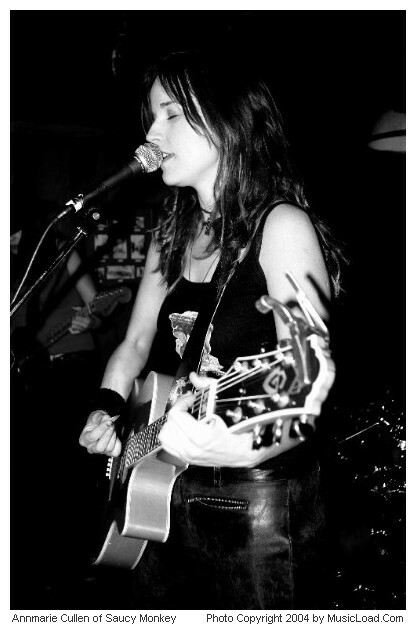 This quality is what makes Annmarie all the more cool to MusicLoad.Com. WOW - We keep going back to this one cat on MySpace named The Jack. I guess the best word to describe his sound is understated, which seems to give him a level of sophistication and mystique. His sound is also tasty. It's a little deceiving at first when his tracks first start, because there is simply no glitz, as many songs these days try to achieve. The Jack and his cronies simply lock into a musical pocket. 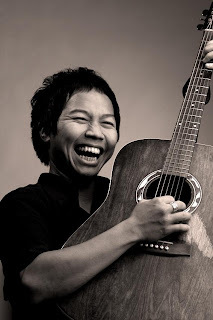 His vocals launch, often times dry, with little, if any, noticeable effects. 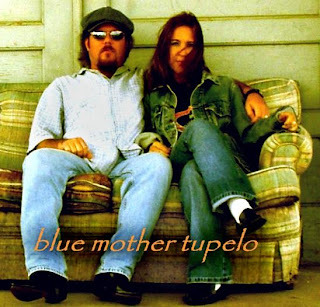 As his track continues, one instantly realizes this is real true soul, funk, jazz improv and groove at it's finest. No licks or tricks needed. 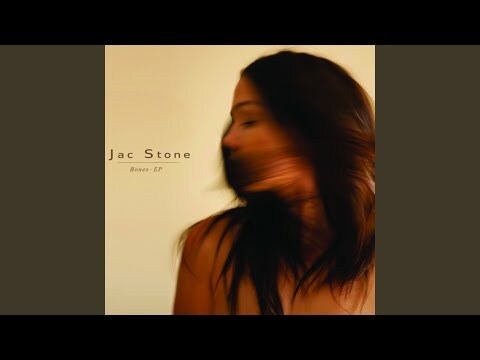 If you groove on the soulful funk sounds of Jamiroquoi, Di Angelo, Buddy Miles or Dr. John, you might just dig The Jack.